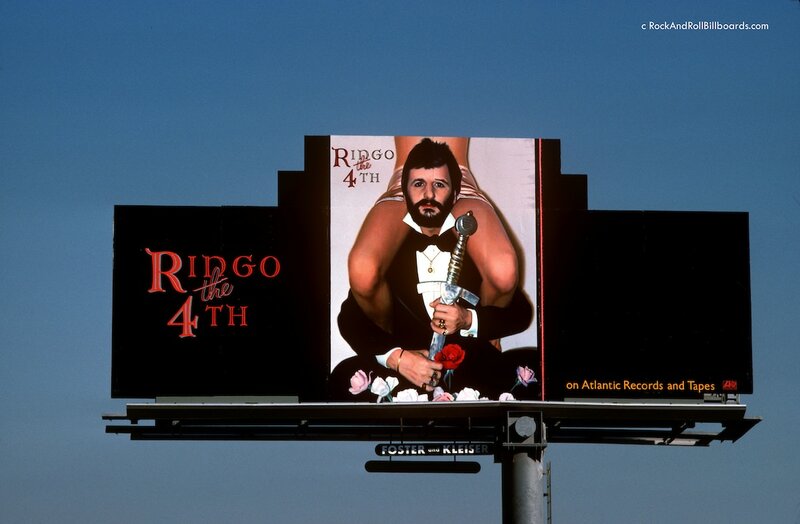 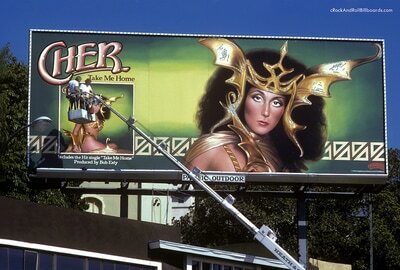 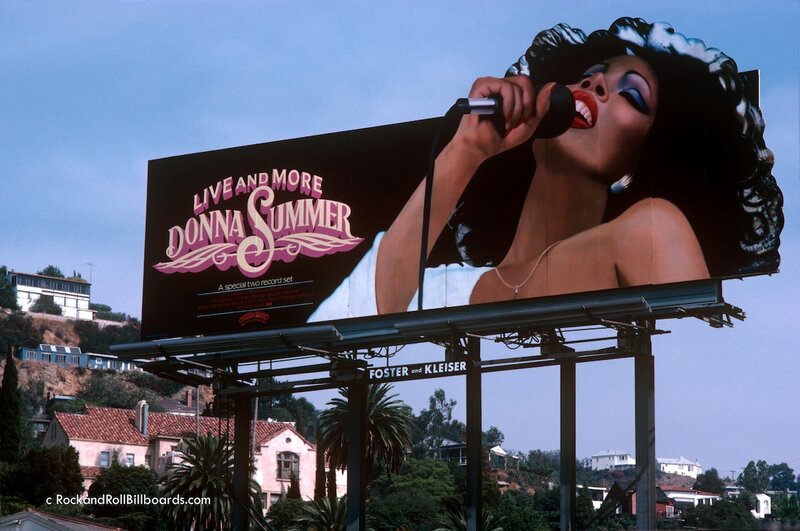 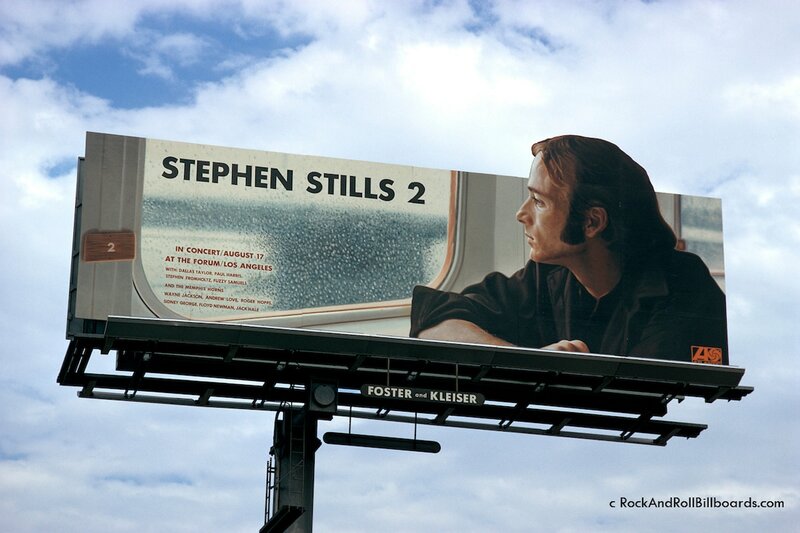 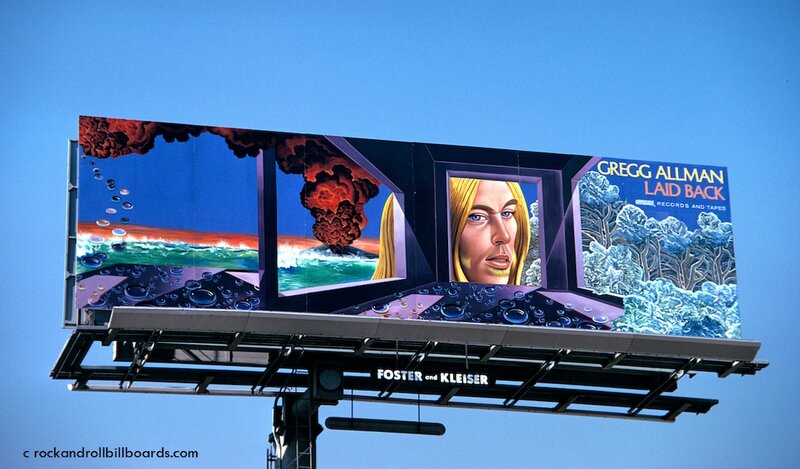 One of the key promotional outlets we utilized in the 1970s (and thereafter) was the use of outdoor billboards to highlight new album releases, upcoming concerts and sometimes just to feed the egos of the music stars. 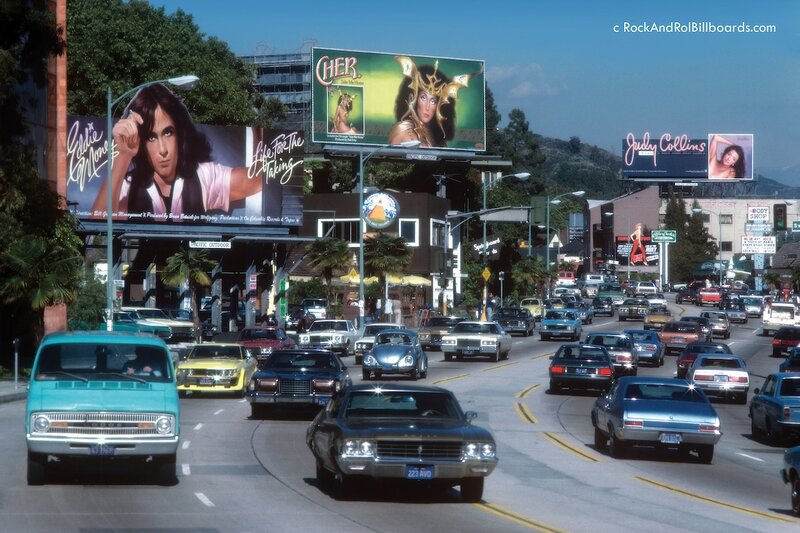 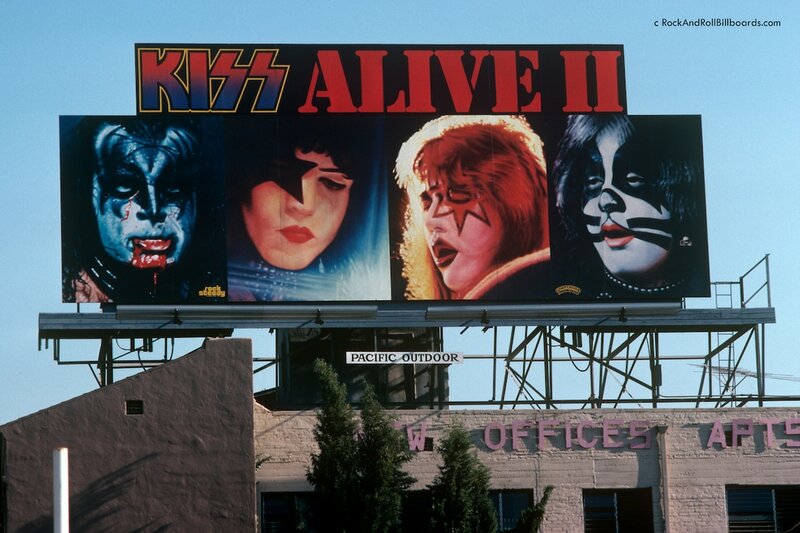 The costs were affordable to the record companies, usually about $3000-$5000 per board/per month and they were predominantly featured up and down the Sunset Strip (from about Fairfax to Doheny). 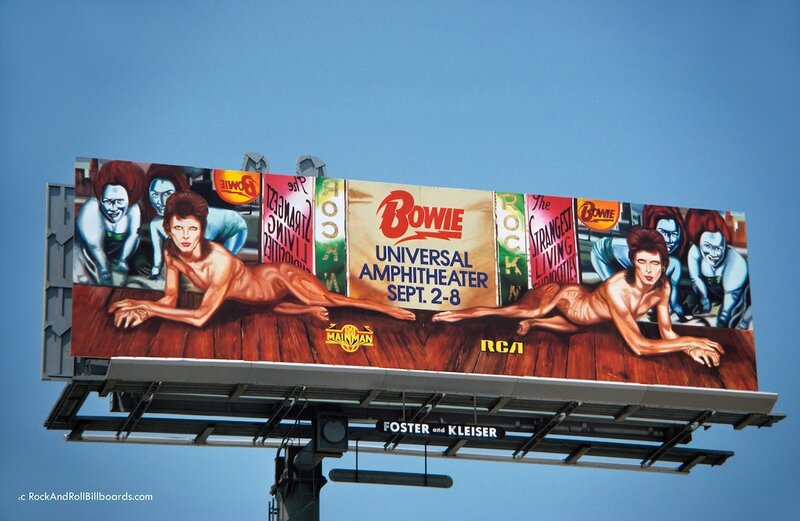 This section of the site spotlights some of the more unique billboards during that decade. They are in no specific order of placement. 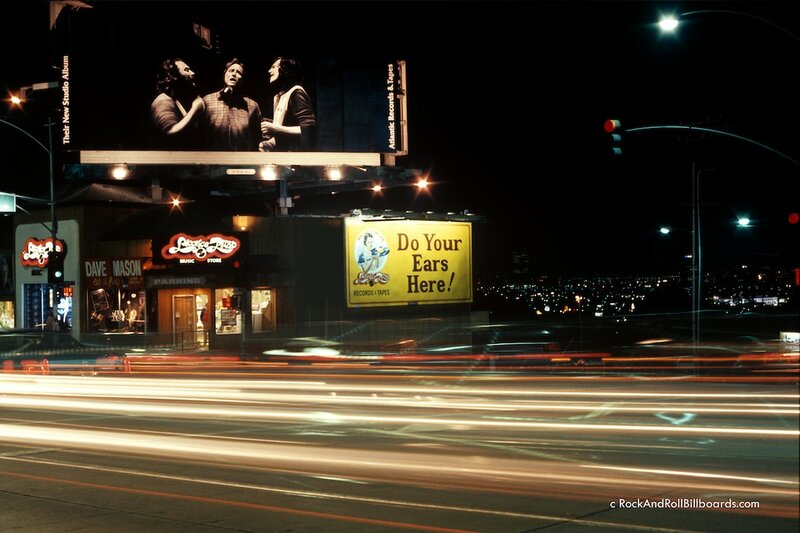 The photos in this first grouping are based on high-quality photography from the highly-praised, best-selling coffee-table tome by photographer Robert Landau, entitled "Rock and Roll Billboards of the Sunset Strip". 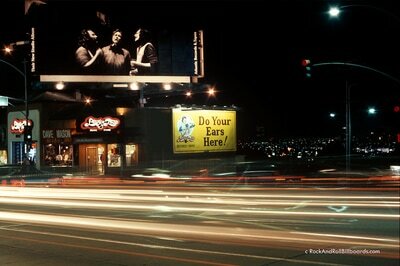 Those photos are used with permission of the photographer and are all (c) Robert Landau. 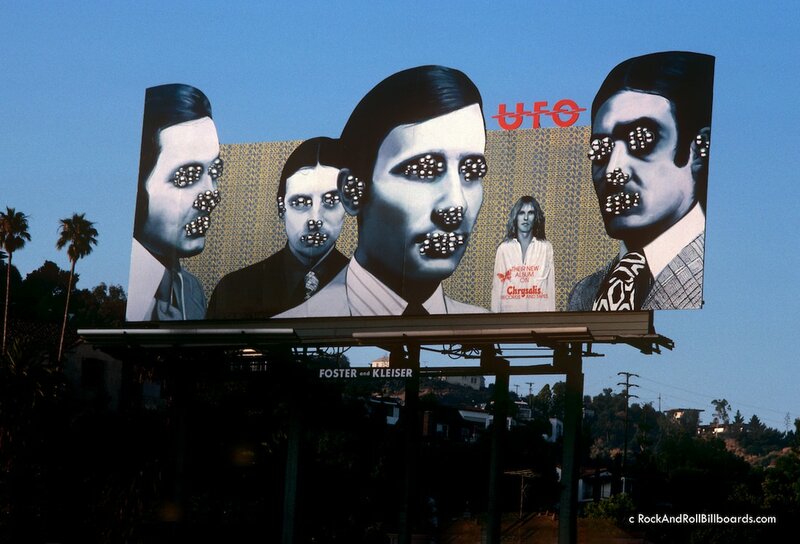 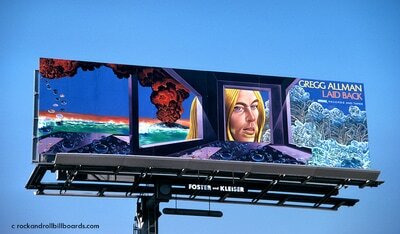 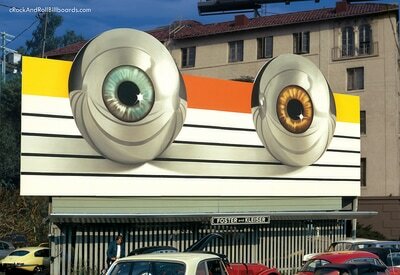 Landau's book also tells the stories behind many of the billboards. Note: To purchase a copy of Landau's book, click here. 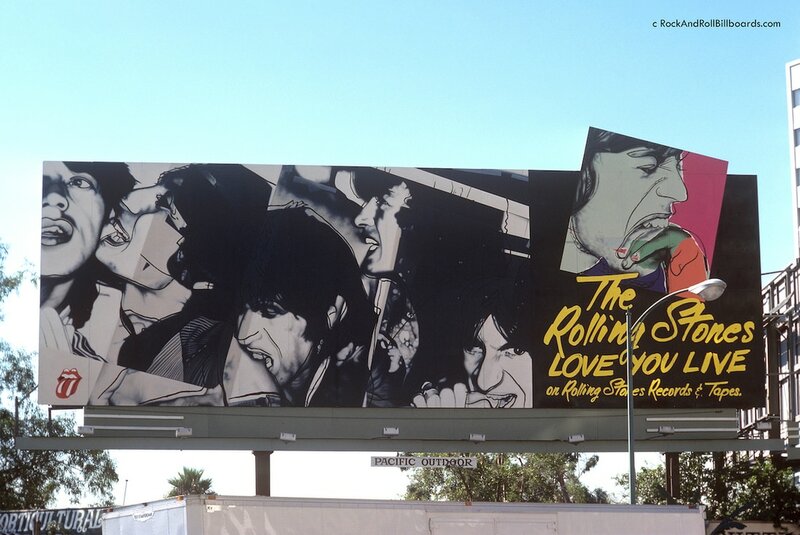 A great story about Landau's book, with some photos of additional billboards and a few of the background details, appeared in this Rolling Stone essay.